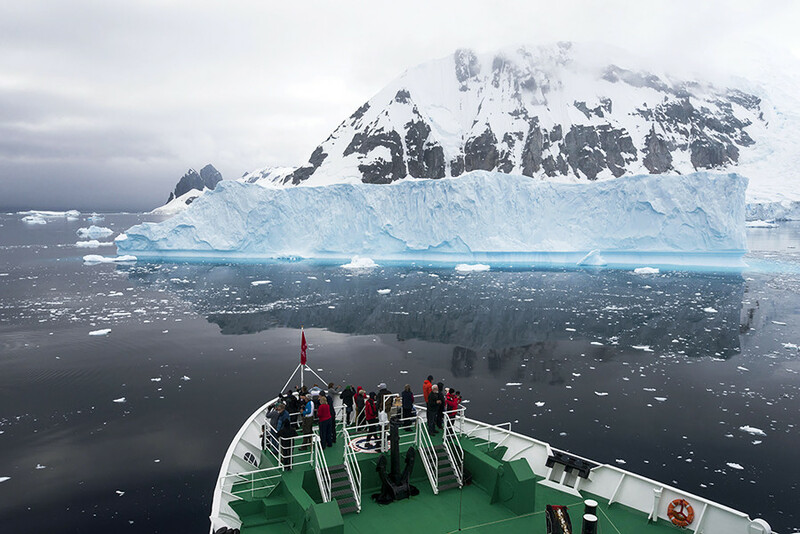 While Amerigo Vespucci and James Cook only presumed that the Antarctic continent exists, Russian sailors were the ones who discovered it almost 200 years ago this month. “I’m sure there is land there, and we even saw a part of it,” wrote British Captain James Cook after sailing to the Southern Ocean during his trip around the world. He understood that it would be hard to reach the Antarctic continent because of the harsh conditions. Well, Russians also knew that, but they went for it anyway. The Russian and British empires had long been rivals on the seas. So, when the famous British naval commander and explorer, James Cook, reported his supposed finding of a southernmost land, it became clear that its lawful discovery would only be a matter of time. Meanwhile, British seal hunters often sailed the Southern Ocean. The Russians understood that the British were likely to discover the new lands. But since they had sailed among heavy ice since medieval times, the Russians had a certain advantage, and they knew ways to make vessels ice-prone and how to sail in extreme conditions. In the early 19th century, at the time of the Napoleonic wars, the rivalry between the Russian and British fleets was intense. 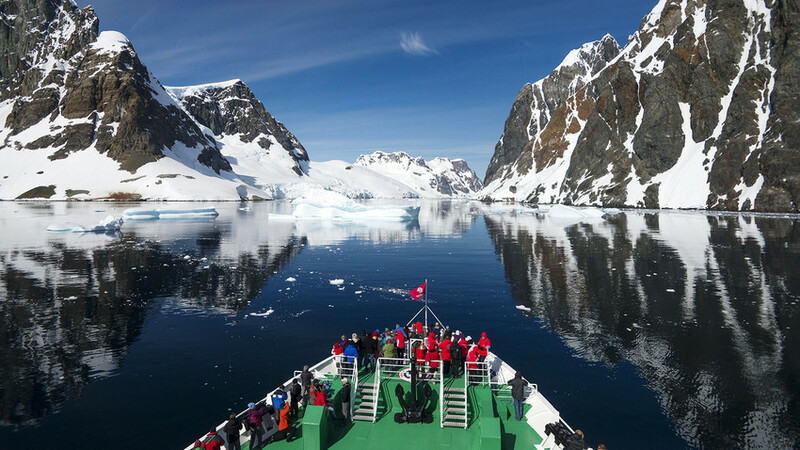 Who would be the first to discover the southernmost continent? After the First Russian Circumnavigation (1803-1806) lead by Ivan Kruzenshtern, the Russians were convinced that they could accomplish it. On July 16, 1819, two Russian warships - Mirny, and Vostok - set sail from Kronshtadt, arriving in Rio de Janeiro by mid November. The 41-year-old second captain, Faddey Bellinsgauzen, who took part in the First Circumnavigation under Kruzenshtern, was appointed head of the new expedition, which became Russia’s first to the furthest part of the Southern Ocean. The sailors were well prepared, stocked with fermented cabbage and lemons that are good sources of vitamin C to help avoid scurvy. To conserve the sources of vitamins, the sailors took advantage of every port of call on their way south, exchanging money and goods for fresh fruit. To stay warm, the sailors had a sizable stock of rum. The crew took all precautions to maintain good hygiene - every day airing their clothes, frequently cleaning cabins and beds, and even having a Russian banya on board. In the end, only one sailor died during the voyage; the poor man succumbing to what was described as a “nervous fever” after crossing the Antarctic Circle. Vostok was manned by a crew of 117 under Capt. Bellinsgauzen’s command; while 73 sailors served aboard Mirny, which was headed by 31-year-old Lt. Mikhail Lazarev. These two ships, however, were different. Mirny was built by Russian naval engineers and had special features to protect its from the pressure of the ice. Vostok was built according to British designs and was plagued by problems; she had to be mended and repaired frequently during the expedition, and her weakness later played a role in the discovery of Antarctica. Apart from the sailors, on board were a doctor, a painter, an astronomy professor and an Orthodox priest - the explorers needed religious services, and hoped to find natives on the land they were searching for, hoping to convert them to Christianity. The crew also had guns and cannons in case the natives were unfriendly. In the end, there was no one to convert or fight, which didn’t make the expedition easier. From Rio the ships sailed directly to Antarctic waters, where the crew saw new lands - for example, Sandwich Land, which had been discovered and named by James Cook; in fact turning out to be the Sandwich Islands. The Russians also discovered various islands, naming them after members of the expedition. 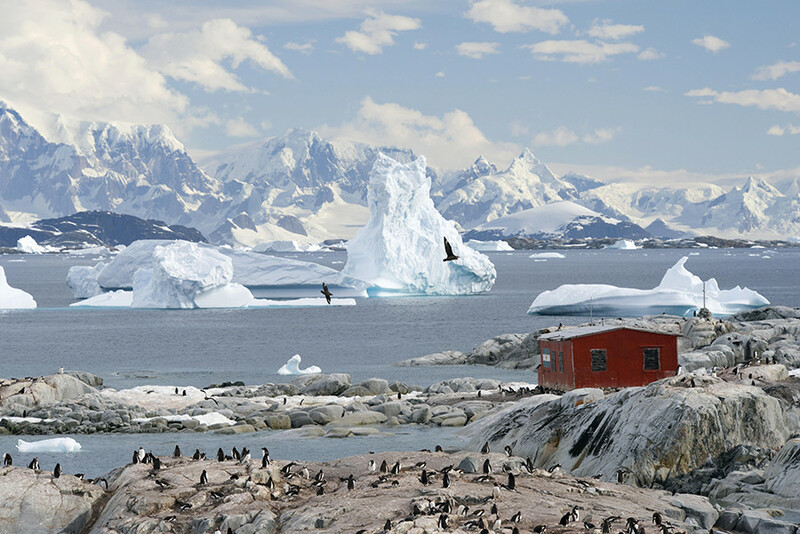 On January 28, 1820, the two ships closed in on the Antarctic shore. Lt. Lazarev reported “a mighty ice cover of great height stretching as far as the eye could see.” This was the Antarctic ice shield that covered the newly discovered continent. At the same time, the Antarctic winter had fully set in, and in order to rest and recover the Russian ships sailed to Port Jackson, (Sydney), Australia. 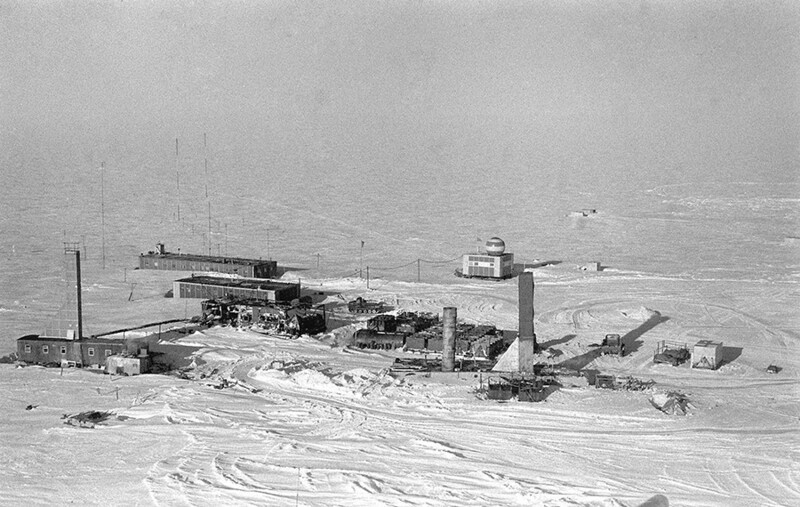 A view of the "Vostok" research station in the area of the South geomagnetic pole in eastern Antarctica. “Our ships were constantly among ice. People were suffering great hardships from the harshness of the winds that dominate these seas, and even more from the thick darkness, and wet and heavy snows that are often and abundant here. Frost accompanied us throughout our sailing. The ice mountains, some more than 400 feet above the sea [Russian feet, about 120 meters], and some wider than 15 miles in diameter, were our constant adversaries. We had to protect ourselves with the greatest precautions and the strictest vigilance. The tiniest mistake could have brought our ventures to ruin.” This is how Capt. 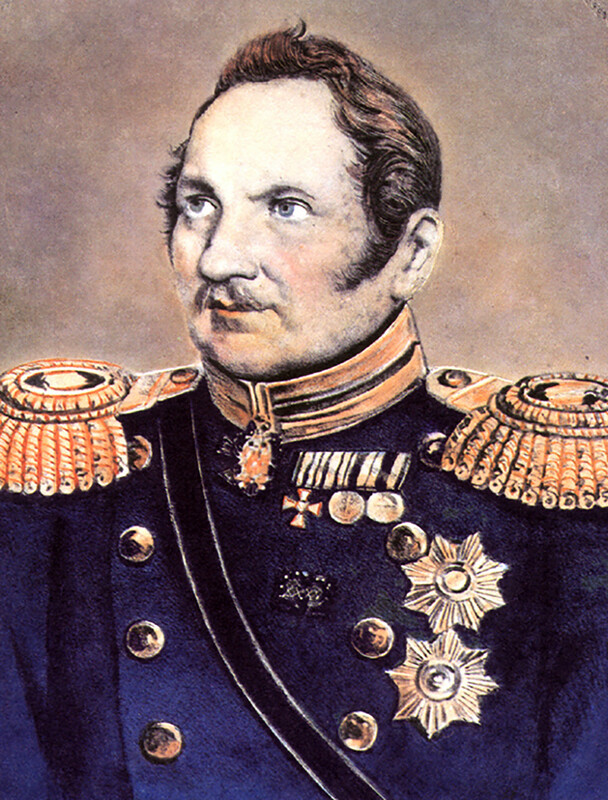 Bellinsgauzen described the voyage in his report sent from Port Jackson to the Naval Ministry in St. Petersburg. 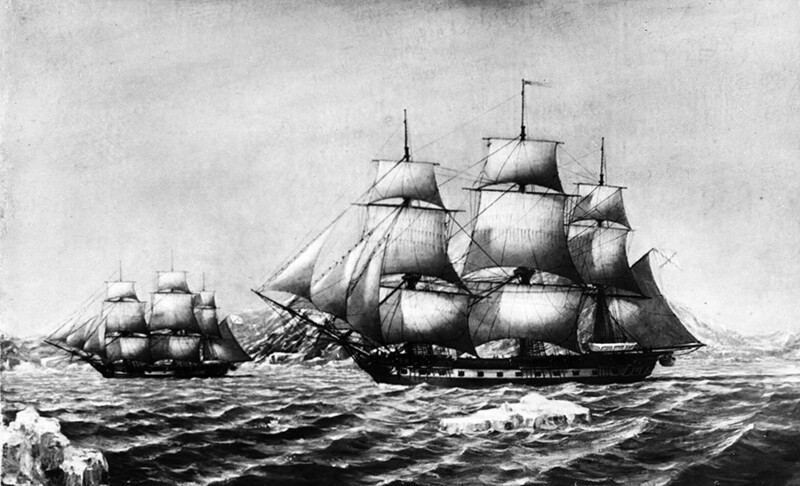 Almost a year later, in December 1820, the Russian ships again crossed the Antarctic Circle, returning to describe more lands. After a month, however, the condition of Vostok worsened to the point that it was too dangerous to sail on. 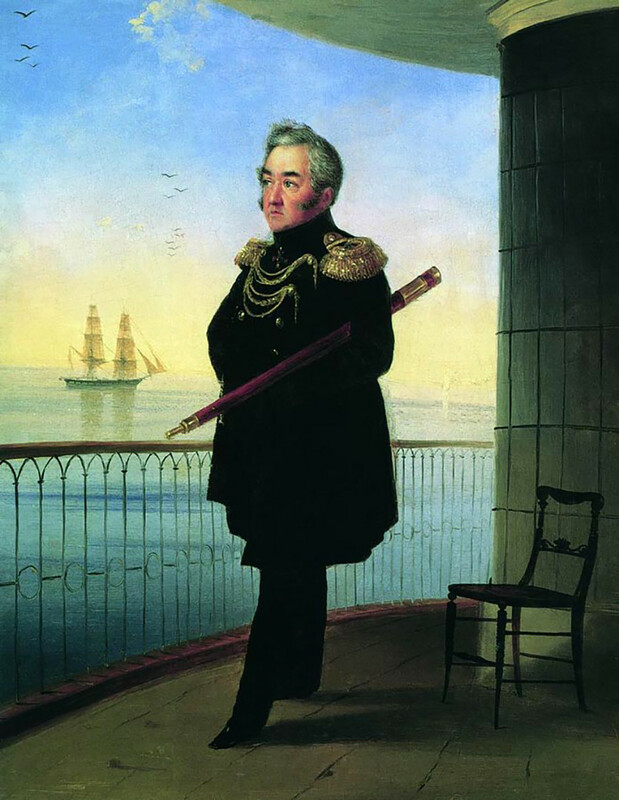 In January 1821, the ships headed back, and on August 5, 1821, they returned to Kronstadt where Emperor Alexander I greeted them - a great honor for the crew, who were decorated with medals, titles and handsome new appointments. The whole voyage took 751 days. The next time Russians landed on an Antarctic shore came 136 years later, in 1956, during the Soviet Antarctic Expedition, which founded and built the first Russian scientific research station in Antarctica. Named Mirny, the station honors one of the famous Russian vessels that discovered the sixth continent. For further reading on Russian discoveries, check out our project on how Russians explored Alaska, or look at the greatest explorers in Russian history. For something more up to date, discuss why people in Russia hate Muscovites.